A large variety of colors to embroider everything from hats to hand bags. 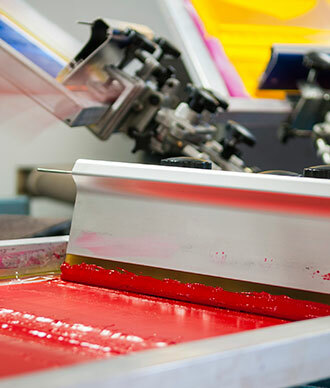 We offer a wide range of screen printing sizes, colors, and formats. We are happy to answer your questions about file format, color, size, price and anything else you would like to ask. Please fill out the form below and we will get back to you as soon as we can. We would love to work with you. Please call or email us with the number listed above and we will be in touch. Any size large-format banners in full color at low costs for your business. The most unique vinyl lettering at low costs. Ideal for businesses, home decor, and more. Temecula’s source for t-shirts, embroidery, screen printing, banners and more. 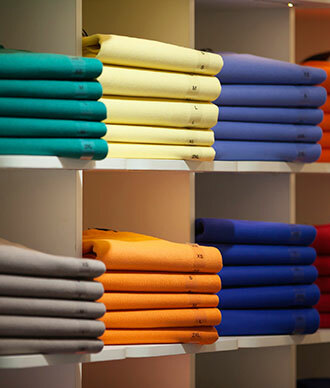 We invite you to explore our options for screen printing and custom embroidery for t-shirts, sweatshirts, hoodies, polo shirts, hats, bags, and almost any other kind of accessories and apparel. Large format posters, banners, and vinyl wall décor are also customizable and give you the option of striking, professional graphics. Our top-of-the-line equipment brings your designs to life. Let us help.